Bone health is perhaps the most vital but least focused on part of our lifestyle. One doesn’t seem to understand its importance until you suffer a fracture or some bone disorder. Apart from providing structure and strength, bones are a reservoir for calcium and minerals and it also protects the bone marrow (origin of red blood cells). Dietary changes can help in maintaining healthy bones. Growing age is one of the risk factors for loss of bone minerals and females are more susceptible to it. Apart from dietary and lifestyle changes, even The Golden Spice can help in protecting or healing your bones in case of related ailments. 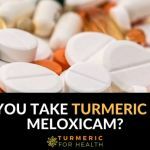 How can turmeric aid in the maintenance of bone health? 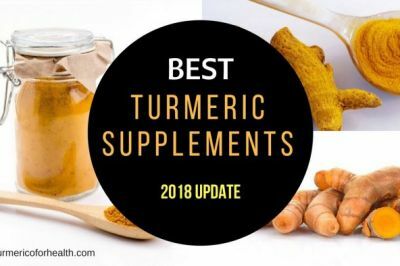 What does science have to say about the role of turmeric in bone disorders? Turmeric is more than a spice. Its medicinal properties are attributed to a number of compounds isolated from it. Curcuminoids are turmeric’s principal bioactive ingredients which are strong antioxidants. Its volatile oil fraction also has a number of pharmacological properties. However, most of the research is focussed on curcumin which is the most important curcuminoid. 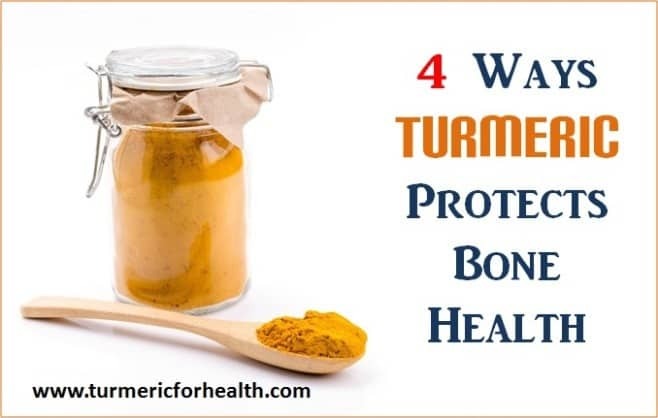 The most important property of turmeric with regards to bone health is its anti-inflammatory property. 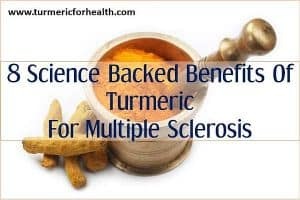 This helps with pain and stiffness occurring in most bone disorders and also many targets involved in inflammation when influenced by curcumin can affect bone tissue formation. Oxidative stress is a feature of most diseased conditions and characterized by an imbalance between oxidant and antioxidant agents in the body. Curcumin as an antioxidant reduces oxidative stress and raises the level of antioxidant enzymes which favorably impacts bone health. 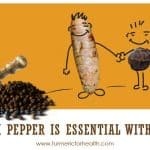 Turmeric has the anti-microbial property which can prevent or fight infection in case of arthritis or bone injury. Influencing the activity of bone cells can affect the pathogenesis of various bone disorders as well as affect the bone repair. Curcumin has bone-protective effects. Most of the studies documenting curcumin’s influence on bone cells are cell culture studies. However in real life curcumin’s effect is dependent on dose, duration and the presence of other pathological symptoms. Here is a brief (ok, it is not that short!) on how turmeric exerts its bone protective effects and helps with certain bone disorders. Arthritis is inflammation of one or multiple joints and osteoarthritis is a type of arthritis characterized by the breakdown of bone and cartilage. 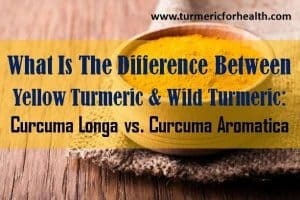 Couple of research studies show that curcumin works well in combination with arthritis medications and in fact, it even outperforms the regular painkillers. Curcumin by virtue of its anti-inflammatory property and ability to manipulate multiple targets to prevent disease progression is said to be potentially therapeutic in osteoarthritis. Type II collagen is one of the proteins that makes up the bone and in case of osteoarthritis it is degraded and released in the synovial fluid that lubricates the joints. A clinical trial showed that 3-month treatment with curcumin reduced degradation of collagen in patients suffering osteoarthritis and improved other symptoms. Bone turnover is a continuous process in which the bone is reabsorbed and new bone tissue is formed. However, this process is altered in the case of osteoarthritis wherein initial stages the rate of resorption is more than the formation of new tissue. This makes the bones weak. Research shows that Meriva (a bioavailable form of curcumin) can help in normalizing bone turnover and prevent the progression of osteoarthritis. In fact, curcumin brings about this effect better than bisdemethoxycurcumin. 8-week treatment with Theracurcumin (a bioavailable form of curcumin) significantly reduced pain and dependency on steroid pain killers in individuals suffering from knee osteoarthritis. 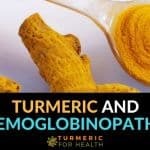 For more details on how turmeric can help in osteoarthritis, do read Turmeric for Osteoarthritis. 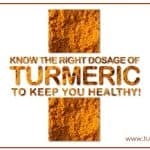 Turmeric and curcumin can help in reducing pain and stiffness occurring in arthritis. In case of osteoarthritis, curcumin can help with pain and also prevents loss of cartilage and bone tissue. Osteoporosis is a condition in which bone mineral is lost from the bone thus making them weak and susceptible to fractures. The causative factors could be estrogen deficiency, alcoholism, certain medications etc. Osteoclasts are bone cells that reabsorb bone tissue. These cells are good when new bone tissue is being generated. However, in the case of osteoporosis, there are too many osteoclasts which absorb a lot of bone mineral thus making them fragile. Quite a number of studies report that curcumin inhibits osteoclastogenesis or formation of bone resorbing cells and this of value in conditions like osteoporosis. However, this effect is dose-dependent. In the animal model of postmenopausal osteoporosis or loss of bone mineral, curcumin is proven to prevent 50% of such bone loss. In fact, researchers feel that curcumin can be a viable alternative to estrogen in protecting against postmenopausal osteoporosis. 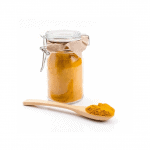 But one study states that this protective effect is not achievable via dietary intake of curcumin. Individuals suffering from Alzheimer’s are susceptible to osteoporosis. Animal study shows that curcumin can prevent bone mineral loss in Alzheimer’s and its anti-inflammatory property is said to be one of the causative factors. Similarly, effects of curcumin have been proven in case of diabetes-induced osteoporosis. Curcumin can protect against radiation therapy induced bone mineral loss by implementing its antioxidant and anti-inflammatory properties. Some medications like anti-tumor agents have genotoxic effects- they damage the DNA. Cisplastin is one such medication which causes DNA damage and leads to increased formation of osteoclasts (bone reabsorbing cells), thus making the bones weak. Animal study proves that curcumin, as an antioxidant, can protect bone cells from such damage. Glucocorticoid is a steroid administered to help with arthritic pain. However, a high dose of this steroid for a long duration can cause loss of bone mineral. Curcumin, when administered with glucocortoid, can protect from such drug induced loss of bone mineral. Spinal cord injury can cause rapid loss of bone mineral or osteoporosis such that despite of absence of any impact, bones become susceptible to fractures. In an animal model of spinal cord injury, curcumin reduced production of inflammatory chemicals, reduced oxidative stress (imbalance between prooxidant and antioxidant properties) and reduced bone loss. Turmeric and curcumin can protect from bone loss and prevent/attenuate osteoporosis. Research shows that curcumin can protect from postmenopausal osteoporosis, drug induced osteoporosis and bone loss occurring as a result of various health conditions. Chang et al have presented some interesting results that curcumin can selectively inhibit the growth of osteosarcoma (bone cancer) cells and is not toxic to healthy osteoblast (bone forming) cells. Lee et al have shown that curcumin can prevent proliferation and cause cell death of osteosarcoma cells. 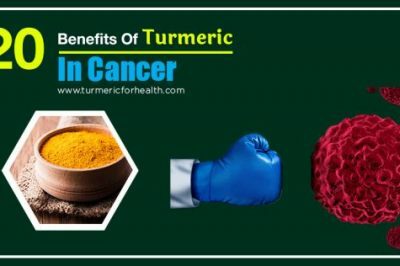 Curcumin’s ability to inhibit osteoclastogenesis (formation of bone resorbing cells) is said to be beneficial in case of cancer-induced bone mineral loss or disease. Along with its chemopreventive and anti-cancer potential, curcumin holds another benefit in cancer- it prevents cancer from spreading or metastasizing to the bone. Curcumin prevents prostate cancer from spreading to the bone by increasing the activity of bone morphogenic protein-7, a protein that inhibits metastasis. 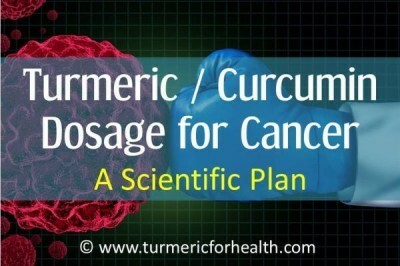 Curcumin has anti-cancer and anti-metastasis property by which it can protect from or aid in bone cancer or metastasis. No scientific evidence as such suggests the use of turmeric in case of bone fractures but traditionally local application of turmeric paste or ingestion of Turmeric Milk is said to help in the healing of bone fractures. 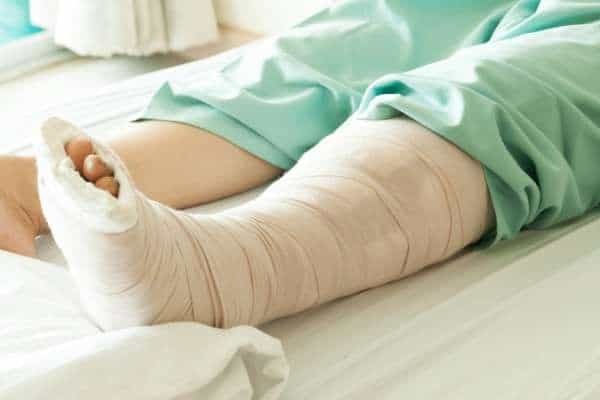 If you look at stages of bone fracture healing, there are instances where inflammation is a necessity and activity of certain bone cells like osteoclasts is necessary to generate new bone tissue. Curcumin has anti-inflammatory activity and in some studies it is proven to inhibit the formation of osteoclasts. But this effect depends on the dose. Also, curcumin’s anti-inflammatory effect is better than NSAIDS as it does not have side effects. At low doses curcumin can boost immune responses in a controlled manner. A couple of studies which mention that curcumin can inhibit formation of osteoclasts but still have beneficial effects on bone turnover (formation of new bone tissue) which is a vital process in bone repair. But it is important to note that these studies have been conducted with respect to other health conditions and not bone fracture. In case of injury or infection, the body secretes a number of chemicals as a part of the defense mechanism. However, this inflammatory process at times can become undesirable and cause redness, pain, and swelling. Monocyte chemoattractant protein is one such inflammatory chemical that is expressed in case of chronic inflammation like stress-induced injury or arthritis. Curcumin is found to inhibit the expression of MCP-1 and thereby downregulate inflammation in bone marrow cells. Curcumin can stimulate bone formation by increasing formation of enzyme that would stimulate stem cells to develop into bone forming cells. Also by preventing osteoporosis, turmeric can help in preventing the risk of bone fractures. For more details on this topic, do read Can Turmeric Help in Bone Fractures? Turmeric and curcumin due to its bone protective property can aid with pain and hasten healing of bone fractures. As I mentioned previously slight changes in diet can help in building healthy bones. Turmeric can be included in rice preparations, soups, salads, smoothies, desserts, etc. You can check out some recipes here. 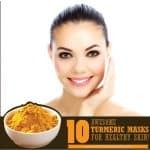 1 teaspoon of good quality turmeric powder with a pinch of black pepper and/or fats is helpful. 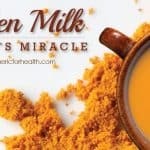 The best ways to take turmeric are The Golden Paste and Turmeric Milk. 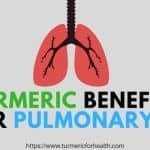 In case you plan on opting for supplements or need help with a good brand of turmeric powder, check this. Turmeric in food is absolutely safe and the only thing you could face is slight gastric discomfort initially which should disappear gradually. Please consult a doctor regarding turmeric supplements. 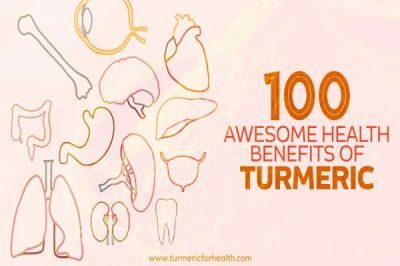 Turmeric supplements should be avoided in case of pregnancy, lactation, gall bladder issues and prior to surgery. Possible drug interactions could be with blood thinning medications, blood sugar lowering drugs, stomach acid reducing drugs and some psychiatric medications. 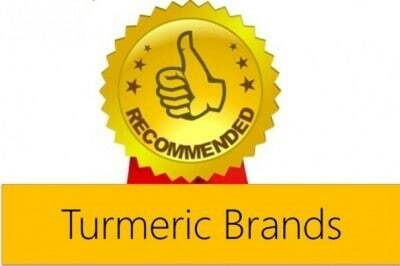 Turmeric has excellent anti-inflammatory and bone-protective properties. It can help in preventing osteoporosis, attenuate arthritic pain and even hasten to heal of fractures. Now, this is a pretty strong reason for including turmeric in your daily diet. What is Curcumin & is it available in Mumbai? 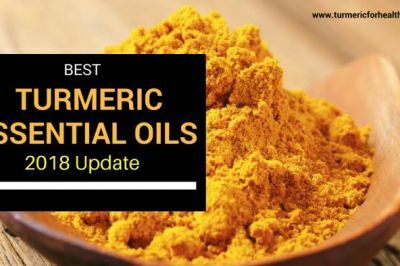 Curcumin is the active ingredient of turmeric and has been researched upon greatly in terms of its therapeutic action on inflammation, autoimmune diseases, cancer and many other diseases. Curcumin supplements are available in India and worldwide. 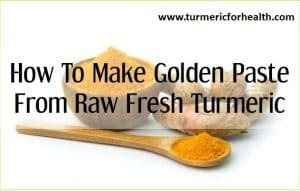 However we recommend taking Golden Paste since turmeric has more than just curcumin. 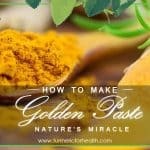 Golden Paste includes black pepper and fats which increase absorption of curcumin and it can be taken daily unlike supplements which are not advised over long term. Will save me an injection which i get once a Year !!! Thank you for the article !!!! !